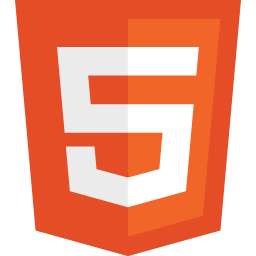 So what is this HTML5 all about? And if I already knew HTML4, what is new? In this series of posts, I’ll describe what you need to know to build a line of business application. I’ll provide code samples, and I’ll post my example code so you can have a starting point with each features. Let’s start at the top of the page.